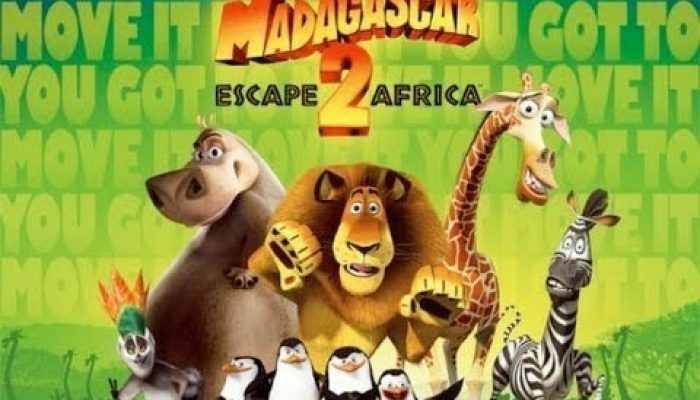 IS MADAGASCAR 2: ESCAPE TO AFRICA ANY GOOD? Superior sequel finds our heroes fleeing Madagascar and reuniting with Alex’s (Ben Stiller) family in Africa, where another lion threatens his family’s claim to lead the pride. Meanwhile, Melman (David Schwimmer) struggles to confess his feelings to Gloria (Jada Pinkett Smith) and Marty tries to establish his own identity among scores of identical zebras. 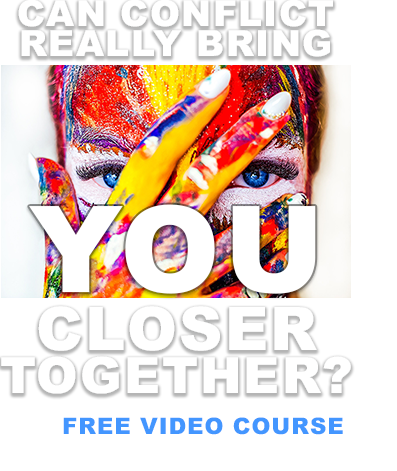 Loaded with hilarious non-sequiturs and inspired silliness. Madagascar 2: Escape to Africa is rated PG. A large male hippo flirts with a female hippo; the camera focuses on his large buttocks and he says how he likes large females. There’s plenty of slapstick violence. We all have talents that can contribute to the good of all. Good fathers support their children in what they want to do. For another great family film from Dreamworks Animation, I recommend Over the Hedge! Rent or buy it here.